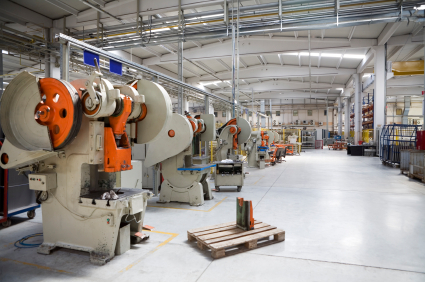 At the Getec Industries’ Fabrication Division, we provide a complete line of precision metal stamping services. 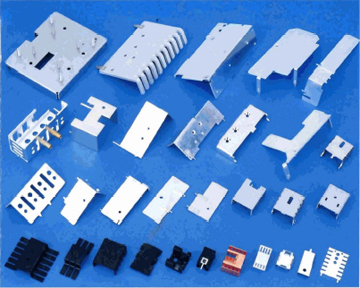 We can deliver a variety of precision close tolerance parts and components using a multitude of metals and specifications. Our shop can handle any size project to meet your specific needs. 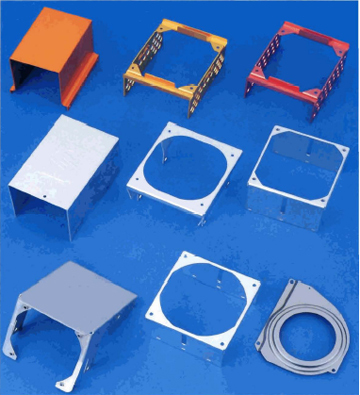 This includes a wide variety of shapes encompassing flat areas, bends, holes, slots, brackets, EMI shields, clamps and screens. In addition, Getec is RoHS compliant and has received its ISO 9001:2015 certification, which guarantees a superior commitment to quality and customer service. 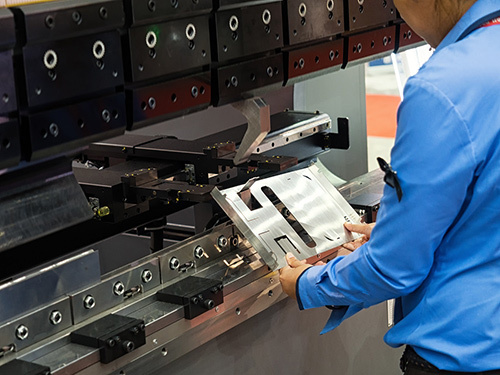 Where most metal stamping companies only want to take on high volume orders, Getec Industrial’s processes and capabilities are configured to handle low volume production at a reasonable price. 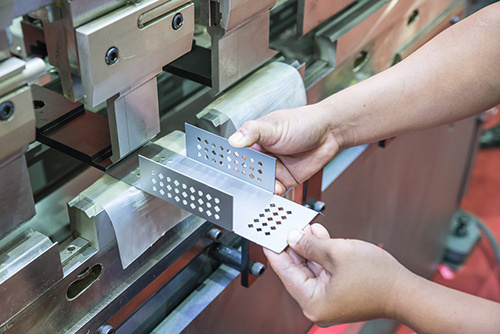 By using the NCT process we can achieve substantial cost savings for low run manufacturing runs with minimal tooling cost. And because you don’t have to use different vendors for various parts, you save the time and resources it takes to manage these orders and inspect them from each vendor before production. 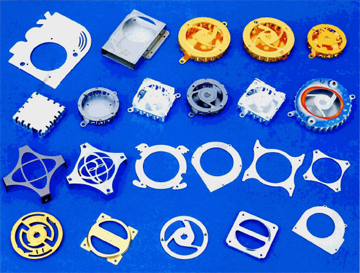 Getec is your one-stop-shop for custom metal stamping services. Large run stamping facility at our Fabrication Division. Here are more shapes possible with Getec’s custom metal stamping services. 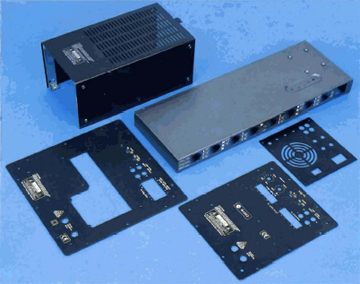 More products from our custom metal stamping services. Getec can deliver complex shapes to fit your specific needs with our custom metal stamping services.